Teen Choice Award nominees stocked up on all-natural Beauty Kitchen by Heather Marianna spa and skincare products at GBK Productions' 2018 Teen Choice Awards Gifting Suite at Dave & Buster's in Los Angeles on Saturday, Aug. 11. 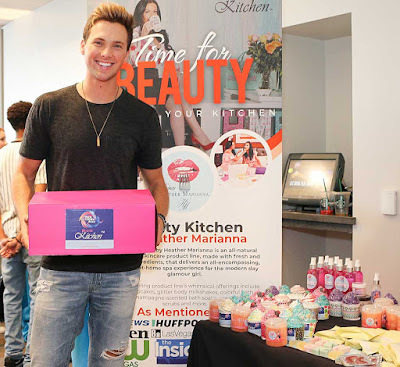 Award nominees including "Supernatural" TV stars, Georgia Dolenz and Ruth Connell (Choice Sci-Fi/Fantasy TV Show), social media sensation, Noah Schnacky ("Choice Music Web Star) and "I Feel Pretty" movie star, Adrian Martinez (Choice Comedy Movie) were treated to an array of Beauty Kitchen whimsical sugar scrubs, after-sun aloe spray and cupcake bath bombs. With it being the weekend before "back-to-school", other Young Hollywood attendees who wanted to keep their selfie game strong with glowing skin including Daytime Emmy Award nominee, Hudson West ("Grey's Anatomy"), model, Kailand Morris (son to Stevie Wonder), actresses Chelsea Alden and Caitlin Carmichael, who all walked away with Beauty Kitchen's popular It Girl Kit for Chaotic Skin featuring a handful of products geared at balancing hormonal teen and young adult skin. 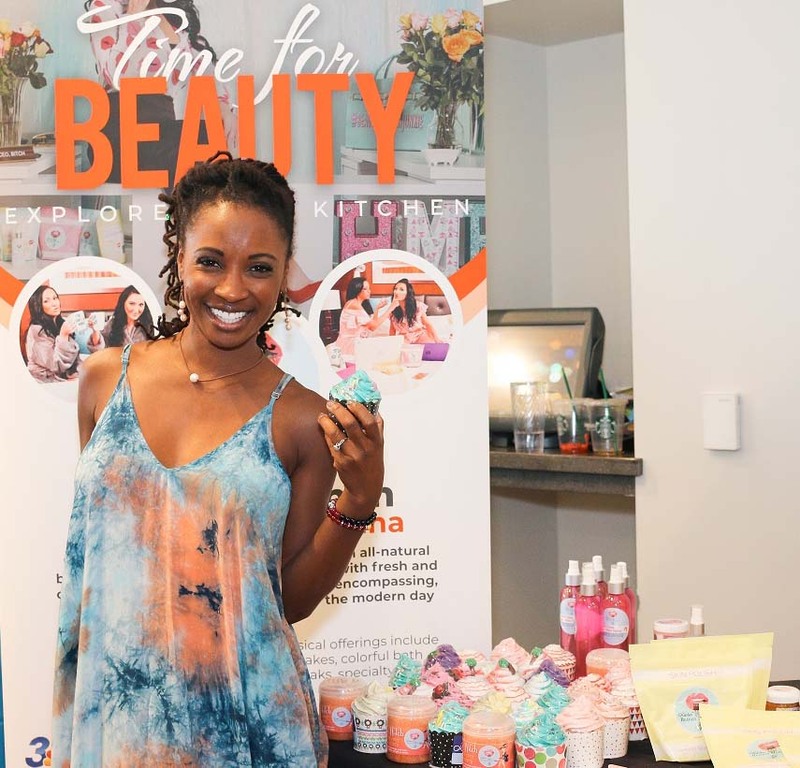 Also stopping by the Beauty Kitchen booth for products was "Shameless" star, Shanola Hampton and The Clement Twins, Ava Marie and Lea Rose, coined "the most beautiful twins in the world" after being discovered on social media several years ago. Heather Marianna sky rocked in popularity with the launch of her Beauty Kitchen YouTube series in 2012 where she showcased simple, do-it-yourself beauty recipes made with common kitchen household ingredients which generated a powerful following of more than 3 million viewers. 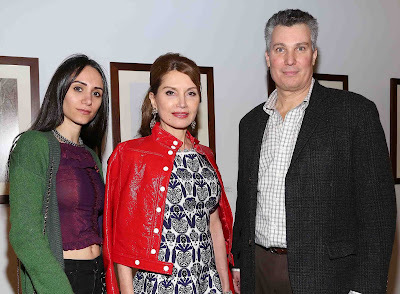 The bubbly social media personality translated her passion for looking and feeling her absolute best into the development of her all-natural beauty and skincare product line, Beauty Kitchen, which delivers an all-encompassing, luxurious at-home spa experience for the modern day glamour girl at an affordable price. Beauty Kitchen’s innovative offerings include ice-cream scented ABC and 123 soaps, gold-infused collagen breast masks, red wine infused lip masks, pizza bath bombs, champagne-scented bath soaks, lace sheet masks, chocolate sugar scrub and monthly beauty boxes with both mini and full-size box options available – each with a new seasonal theme every month.